A total of 1,78,273 out of 10,73,545 candidates have qualified for Primary school Teacher (class 1 to 5). A total of 1,26,968 out of 8,78,425 candidates have qualified who appeared for the CTET Middle School Teacher (class 6th to 8th) exam. This is the fastest ever that CTET results were declared. Also, this is first time that more than 3 lakh candidates qualified for Primary school and Middle school in CTET exams. Around 17 lakh candidates appeared for the CTET exam conducted in two shifts - 9:30 am to 12:00 noon and 2:00 pm to 4:30 pm - on July 07, 2019 in 92 cities across the country. This year the CTET exam was conducted after a gap of two years. 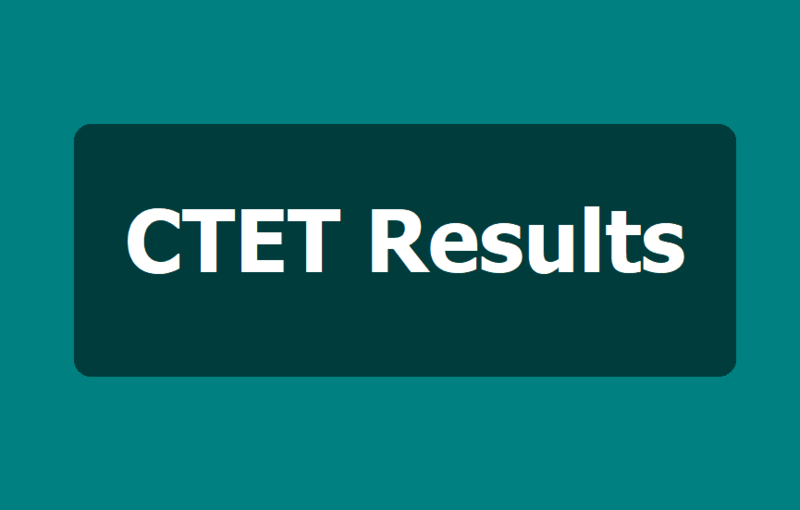 The students can check and download their result from the CTET website by following the steps given below.